Dr. Timothy Vance Blair is an accomplished musician, arts educator and scholar who is known as a philanthropic and enthusiastic supporter of Chester County artistic and cultural anchors. Dr. Blair currently serves as the Executive Director at WeMusic of the WL Global Corporation, a multi-purpose organization with offices in midtown Manhattan and Shanghai, China. Created to foster international commercial investment and educational and cultural opportunities for people who are immigrating to the USA, WL Global aims to create a new dynamic that offers clients the opportunity to live happier, more prosperous lives, which will not only benefit them, but their children and future generations thereafter. Dr. Blair’s work involves establishing international partnerships between the U.S., China and Canada by creating a visionary online music education platform providing innovative technological tools for the comprehensive study of music including college admissions preparation. WeMusic’s Board includes artists and educators from the worlds most recognized music programs including the Juilliard School, Curtis Institute of Music, and Yale University. Prior to this, for 30 years, Dr. Blair served in higher education, including 20 years as dean of the School of Music at West Chester University of Pennsylvania, followed by appointment as founding dean of WCU’s College of Visual and Performing Arts and subsequently served as founding dean of WCU’s College of Arts and Humanities. Additionally Dr. Blair served as a Professor of Piano and also provided notable and significant fundraising leadership for WCU. launching an educational partnership between The Philadelphia Orchestra and WCU’s School of Music. launching an educational partnership between the Xi’an Conservatory of Music of China and WCU’s School of Music. enabling WCU School of Music students and faculty to perform at Carnegie Hall in New York City and at the Kimmel Center for the Performing Arts in Philadelphia, among other well-known venues. generating academic partnerships and programs including the Apple Authorized Training Center for Education, the Brandywine International Piano Institute and the Samuel Barber Summer Institute for Music Educators. 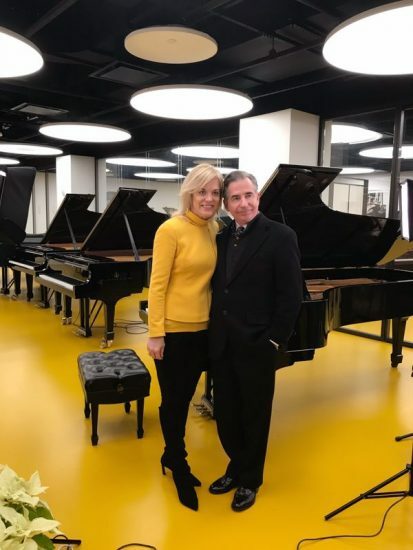 enabling the WCU School of Music to become a prestigious All-Steinway School, with the purchase of 111 Steinway and Steinway designed pianos, making WCU the first public institution of higher education in the Commonwealth of Pennsylvania to be so designated. providing leadership, including fundraising, for successful completion of the Swope Music Building and the Performing Arts Center, a stunning facility suitable for world-class performances. As Dean of the College of Visual and Performing Arts, took a significant leadership role in the planning and completion of the E.O. Bull Center for the Arts, which serves as the home for WCU’s Art, Theatre and Dance Programs. Dr. Blair further enriches the music education field through service with several professional organizations and boards, including recent service on the Board of Visitors of the New England Conservatory of Music, Advancement and Development service for the Music Teachers National Association, and locally serves on the Board of the Kennett Symphony of Chester County, including service on the governance and development committees. He also serves as an Accreditation Evaluator for the National Association of Schools of Music. 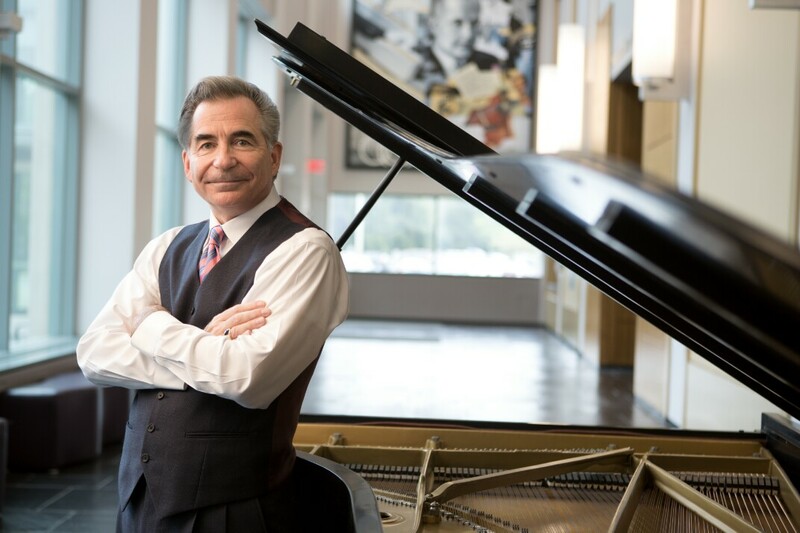 Dr. Blair, a Steinway Artist, performs internationally and has been recognized for his leadership in education and the arts by U.S. Senator Robert P. Casey, Jr., as well as the Senate and House of the Commonwealth of Pennsylvania, Mayor Carolyn Comitta of West Chester, Pennsylvania, and the Chinese Government. Dr. Blair has been granted honorary citizenship in Guiyang, China, where he was also granted honorary appointment to the artist faculty of Guizhou University by the People’s Republic of China. Blair received his Doctor of Musical Arts degree from Catholic University of America in Washington, DC; earned his Master of Music degree from the New England Conservatory of Music in Boston; and earned his Bachelor of Music degree from Susquehanna University in Pennsylvania. The Chester County Community Foundation welcomes Dr. Blair to its family of funds. 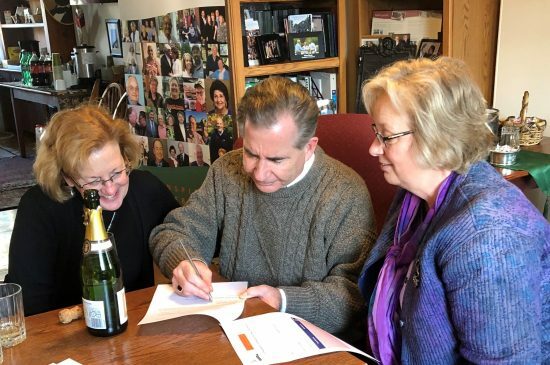 We are honored that Dr. Blair decided to create the Dr. Timothy V. Blair Charitable Fund at the Chester County Community Foundation, as well as assisting with the J.M. Blair Charitable Trust Fund as the court appointed administrator.